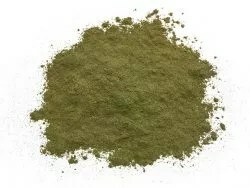 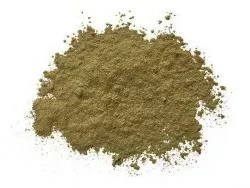 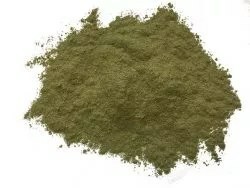 Ultra Fine Premium Maeng Da, the connoisseur’s grade green vein kratom, is known for its strong and uplifting characteristics. 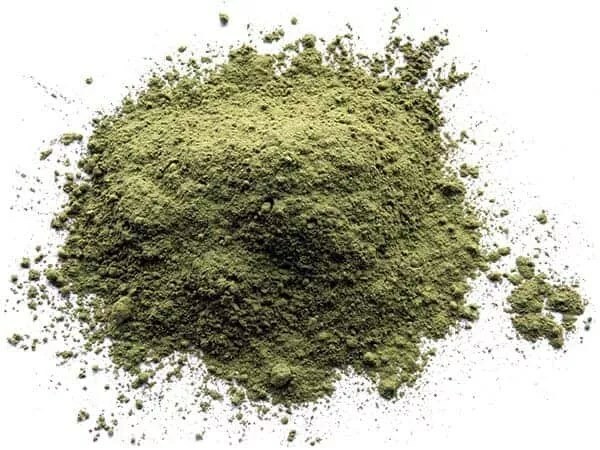 This pure kratom strain comes from mature trees, harvested by some of the best in the business. 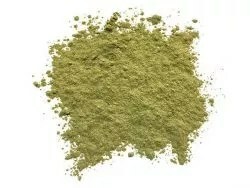 Our 100% authentic Maeng Da is guaranteed to be full potency at a great price. This is our top quality customer favorite Maeng Da, ground in a very fine powder.